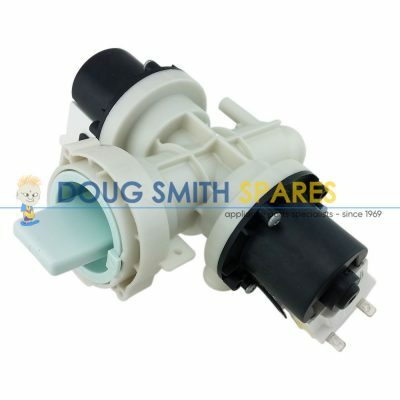 Panasonic Spare Spare Parts Official Resellers - Doug Smith Spares. 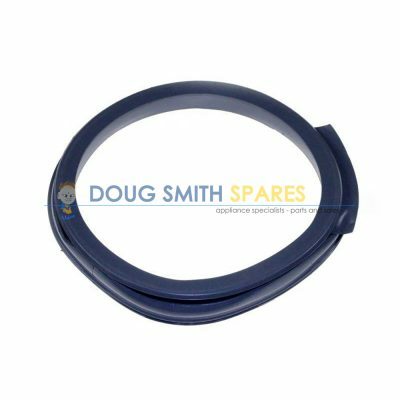 Doug Smith Spares Appointed Authorised Panasonic Spare Parts Resellers. 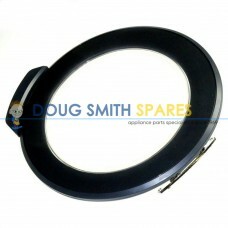 Doug Smith Spares have been appointed as Authorised Panasonic Spare Parts Resellers. 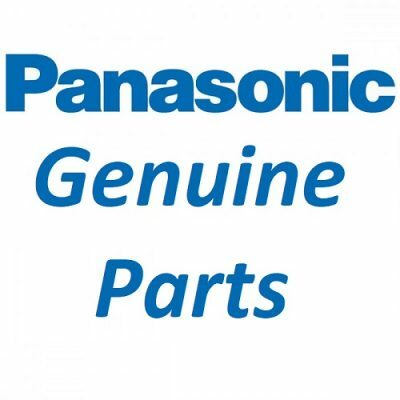 We’ve been selling Panasonic parts for about 30 years, but Panasonic have now appointed us to an official role in the distribution of Spare parts to their customers. 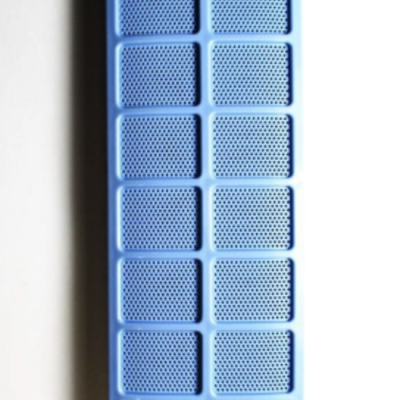 Panasonic have appointed us as Authorised Spare Parts Resellers. 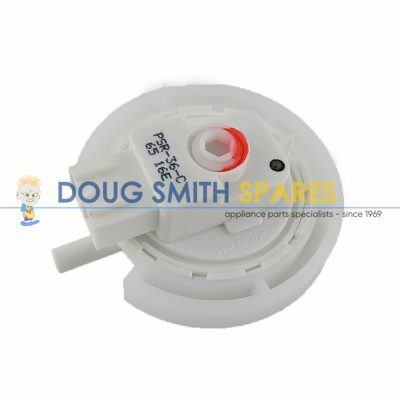 As a result, we can now offer you even better pricing as well as even faster service on the complete range of Genuine Pansonic Appliance Spare parts. 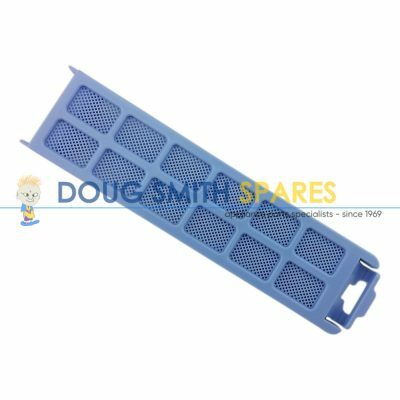 Our agreement with Panasonic does not include personal care products, telephony, or plasma TV’s, although we can still supply parts for all these products as we always have. 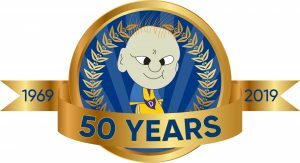 We offer delivery anywhere in Australia or New Zealand, as well as five convenient pickup locations across NSW and Qld. 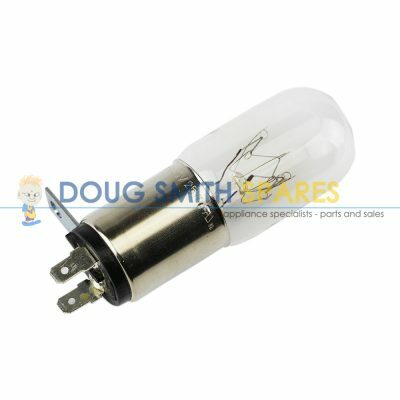 Call us for your Panasonic parts needs.